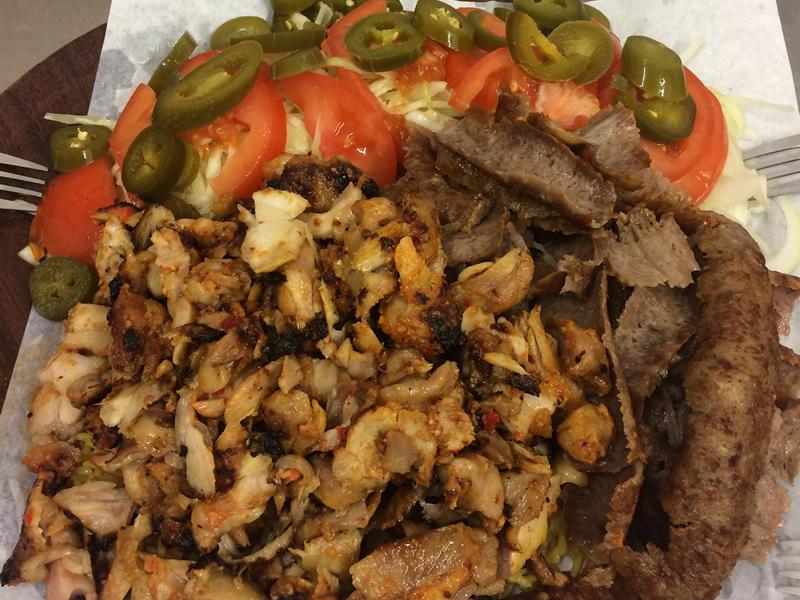 If you're hungry and are looking for kebabs in Dartford, make House On The Hill your first choice for a takeaway. We have been established for over 7 years and we offer a wide range of foods. 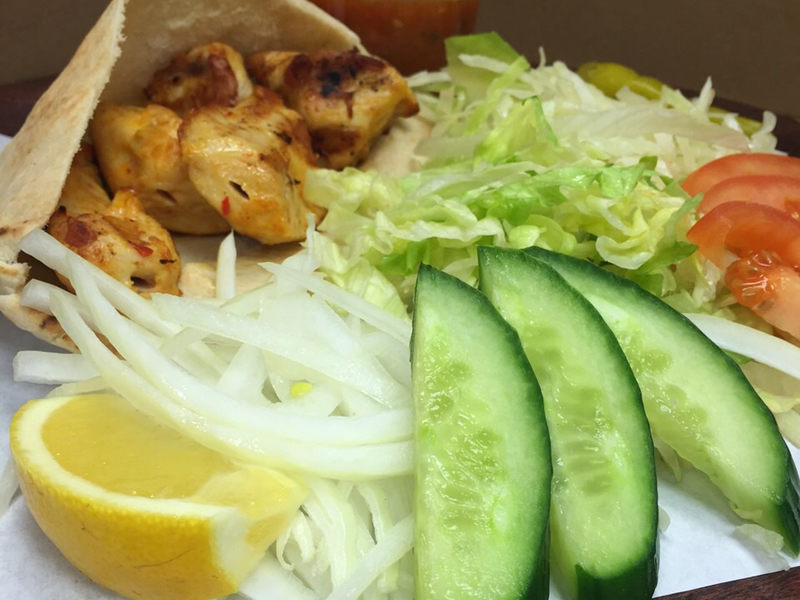 If you're hungry and are looking for kebabs in Dartford, make House On The Hill your first choice for a takeaway. We have been established for over 7 years and we offer a wide range of foods. 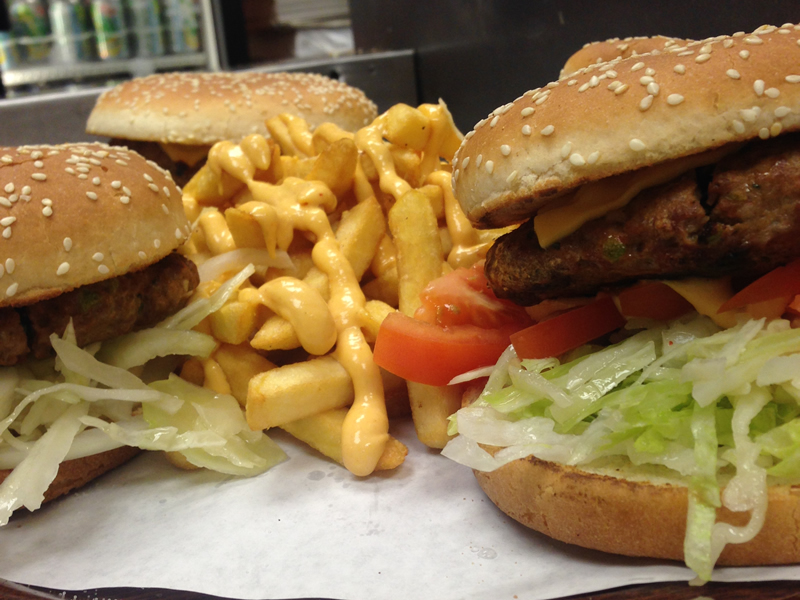 We provide outstanding customer service and all of our meat and vegetables are freshly prepared in our takeaway. All of our food is made to the highest quality standards and we offer a seating area for customers to eat in as well as using our takeaway service. We offer a variety of discounts, for example buy one 12 inch pizza and get the second half price. 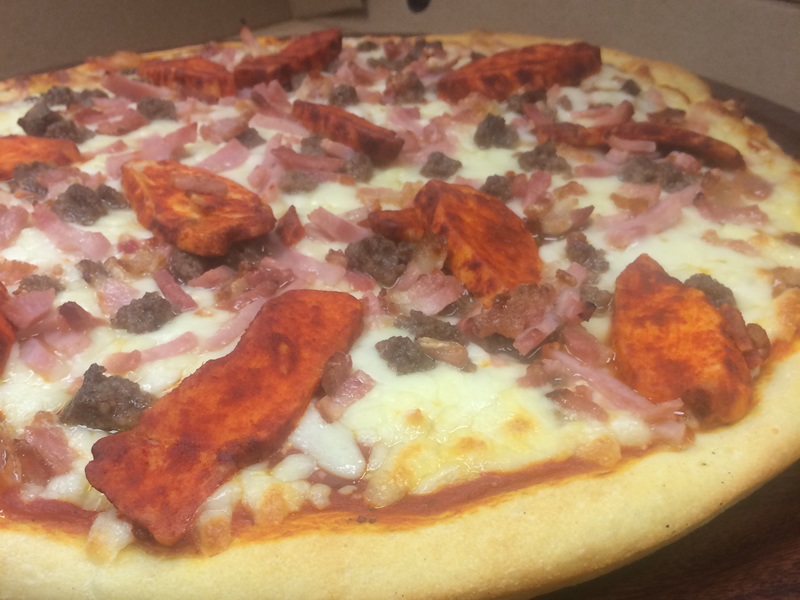 Our takeaway also offers a free delivery service within a 4 mile radius in the Dartford area. So if you feel like some delicious takeaway food, then please don't hesitate to get in touch with us and we will be pleased to take your order.